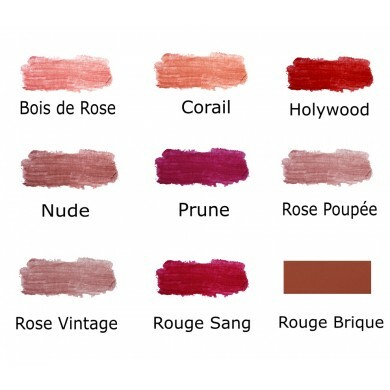 Avril Certified Organic Lipstick is a creamy natural lipstick that gives your lips lovely colour as well as much needed nourishment and protection. 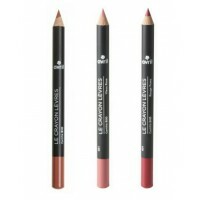 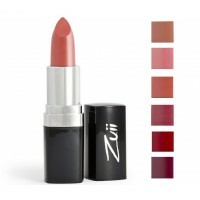 This lipstick is long-lasting, does not leak, it’s smooth and easy to apply. 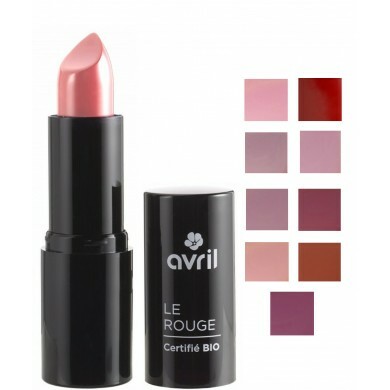 Avril lipstick is enriched with such powerful moisturisers as Jojoba and Almond Oil that nurture delicate skin of your lips. 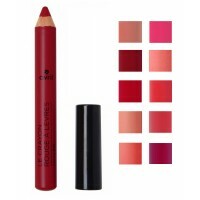 It has very pleasant fruity scent too. 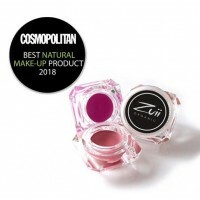 Zuii Organic Dual Action Lip & Cheek Creme provides gorgeous illumination to you cheeks & ..
Zuii Organic Flora Lipstick is a rich and creamy Certified Organic lipstick, soothing and nourishi..